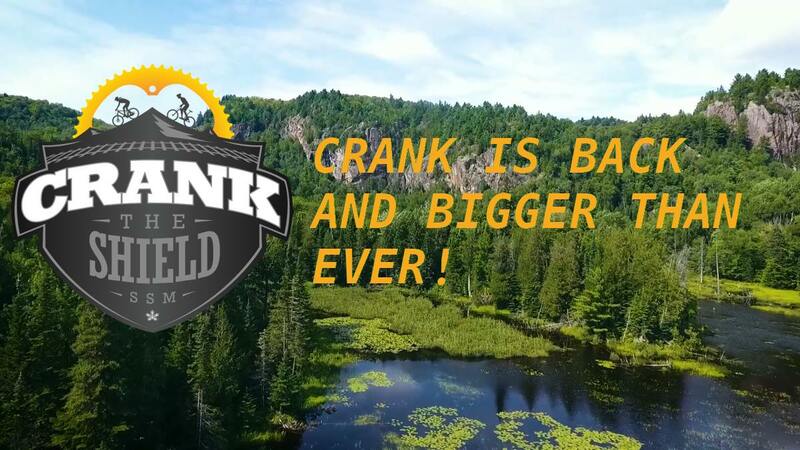 Crank the Shield offers a unique experience to riders from across North America. This is Eastern North America’s most challenging and popular mountain bike stage race that combines amazing food over the duration of the event, baggage transport, event goodies, great aid stations and some of the best and most rewarding days you will experience on a bike. Riders will also experience some of the best mountain biking Eastern Canada has to offer. Included: Amazing Food – breakfast, lunch, dinner, snacks, Award Ceremony Feast. Algoma Canyon Tour train ticket ($100 + value, we had to rent the whole train! Meet and greet, with snacks at Thursday Night package pick-up site. Fresh, yummy PIZZA at the finish line for Days 1 and 2 (the Soo has a lot of Italians, seems to make sense) Event t-shirt, socks, number plate, and more goodies! Bag Transportation throughout the entire event! Free Parking for entire event. Amazing draw prizes each night! 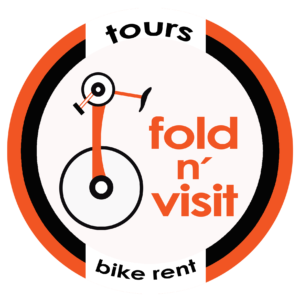 Including art from local artists, and of course, bike stuff! Timing and medals for each category, winners jerzeys at end! Final prizes and overall awards, handcrafted from stones from Lake Superior’s dramatic shores! Plus amazing staff, volunteers, safety, timing and course construction.